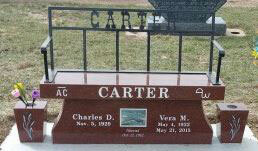 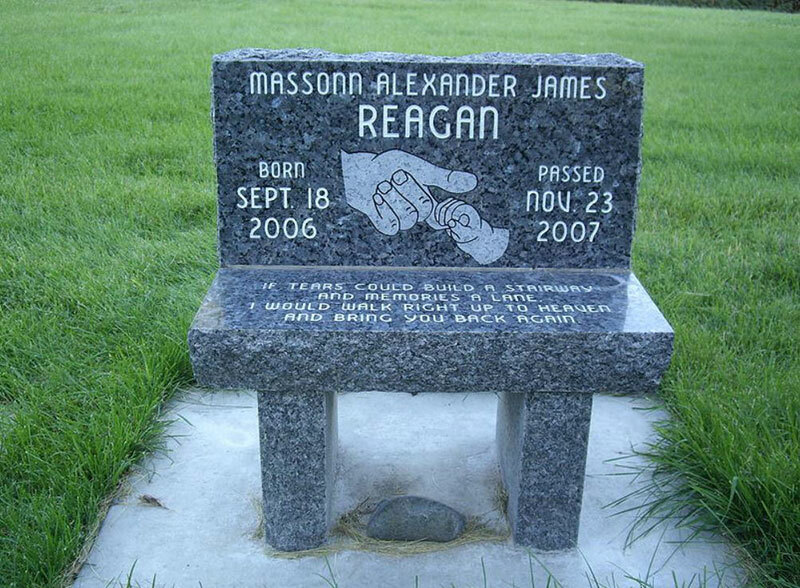 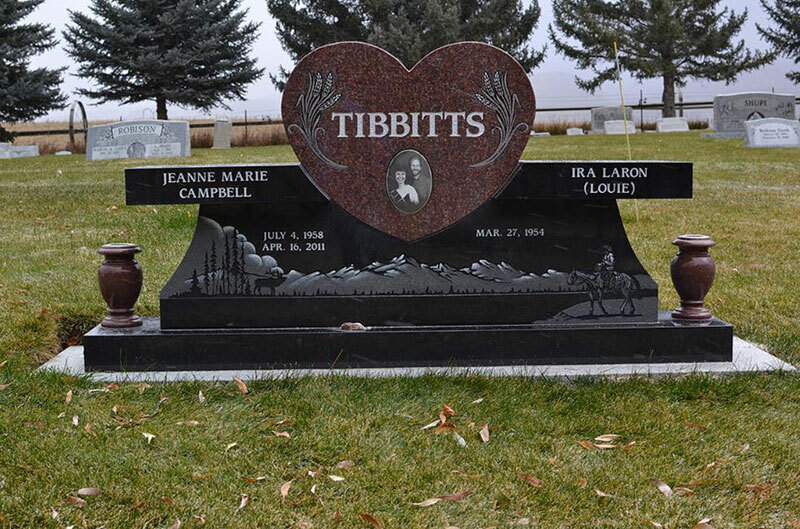 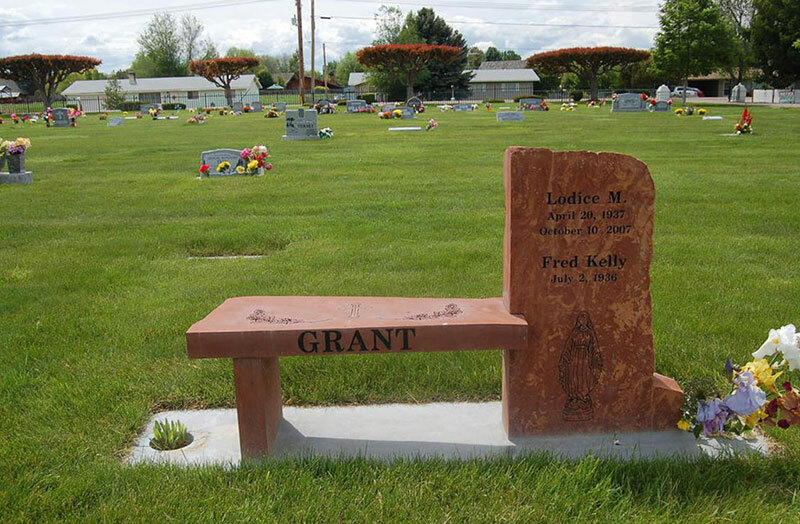 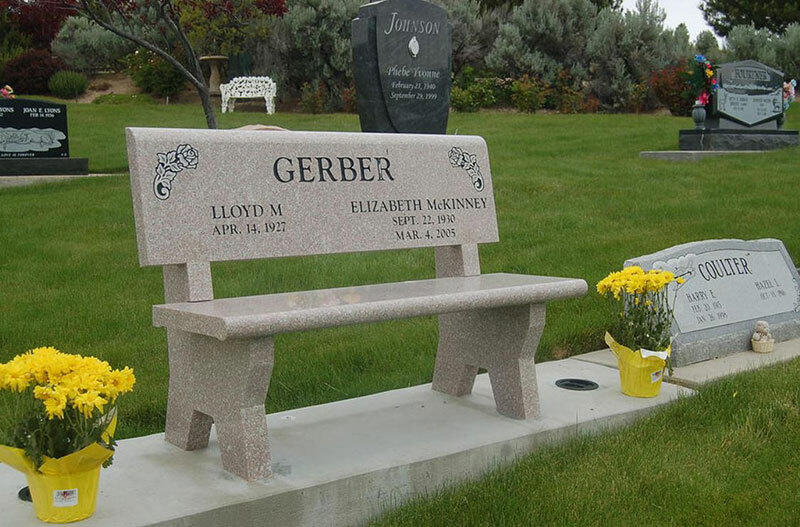 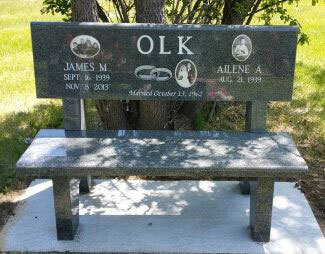 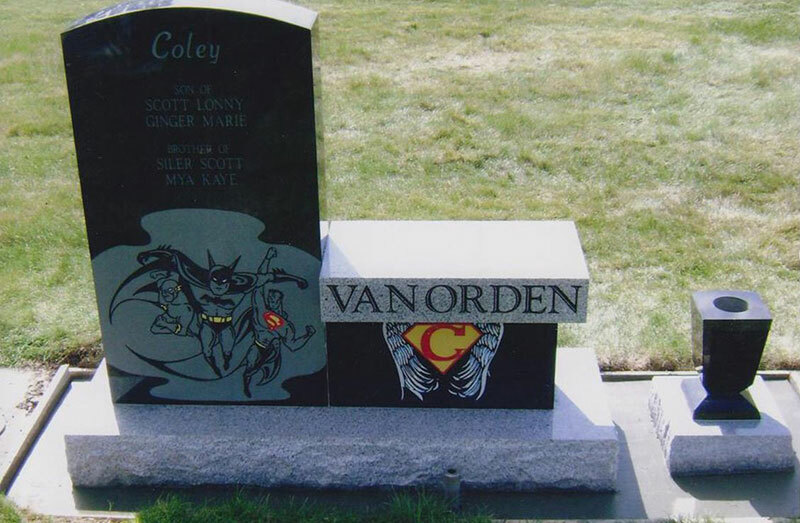 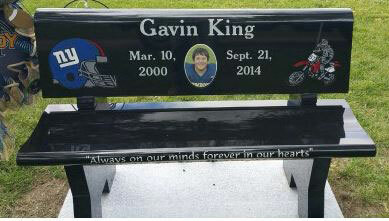 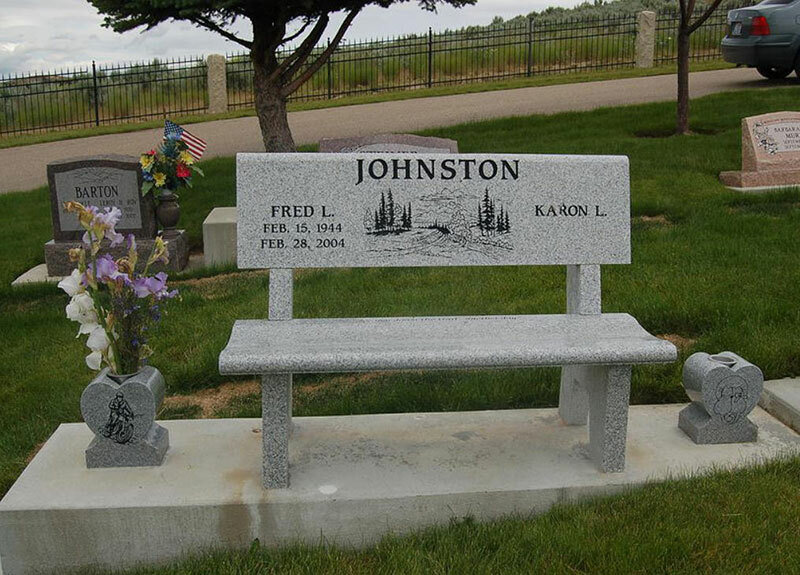 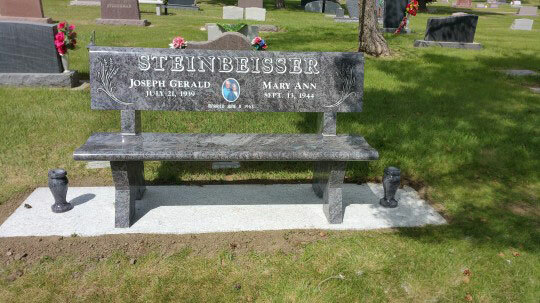 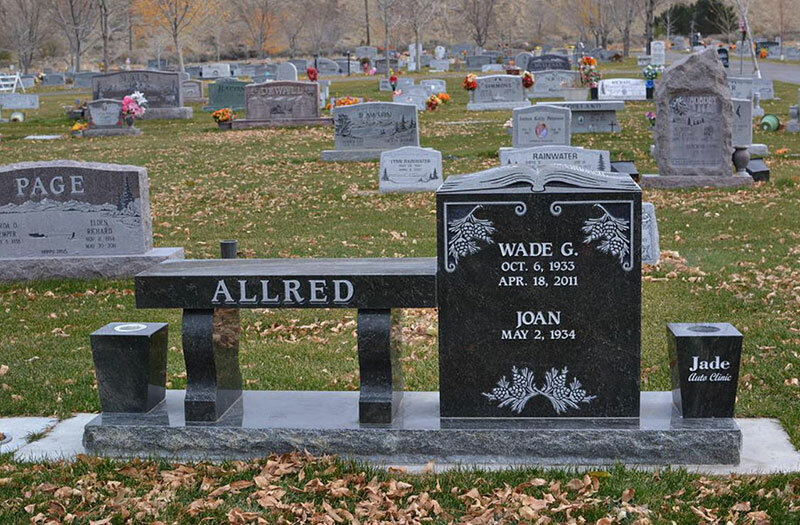 These impressive benches, which are placed in both tranquil and inspirational locations like cemeteries, parks, homes and business gardens, memorialize loved ones and friends. 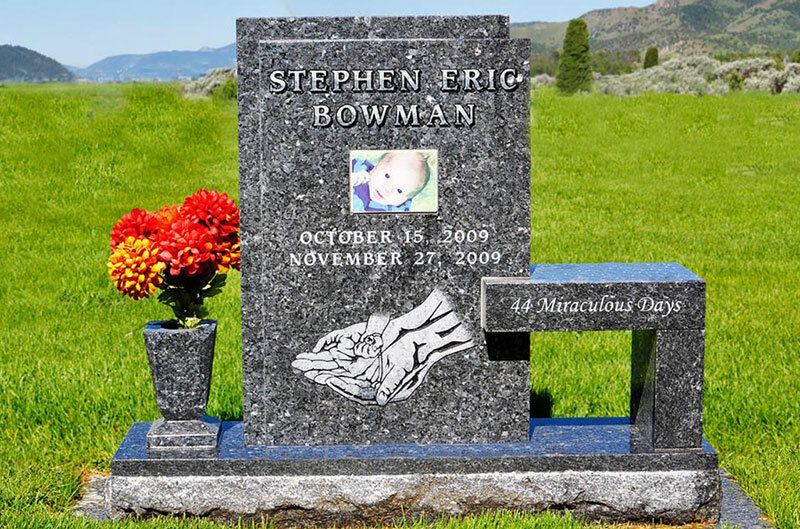 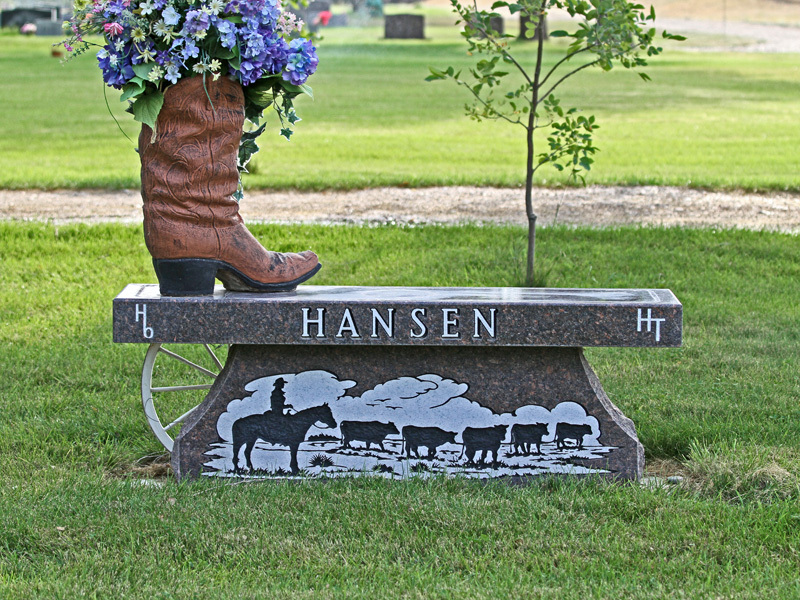 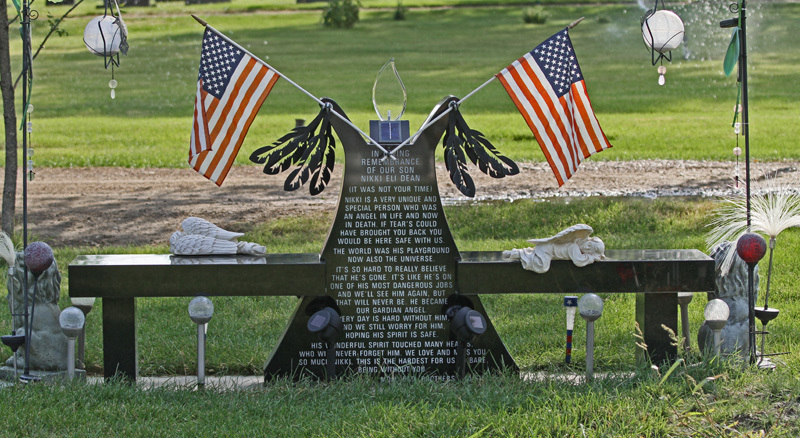 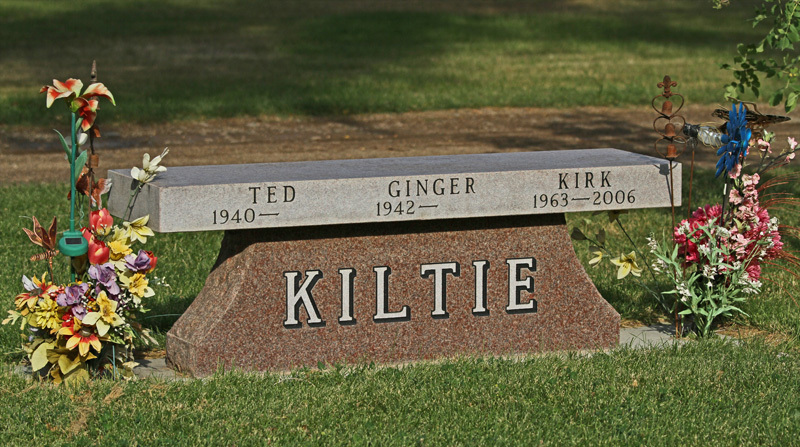 Benches can also be used as headstones – as shown in the photograph below. 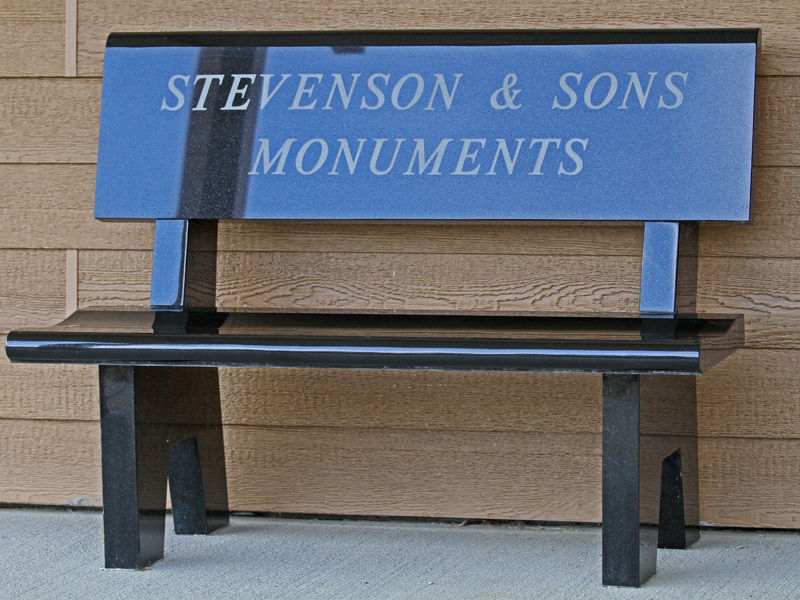 Each handcrafted granite bench is a beautiful piece of functional art, and a cherished reminder of our heritage that will be enjoyed for countless future generations. 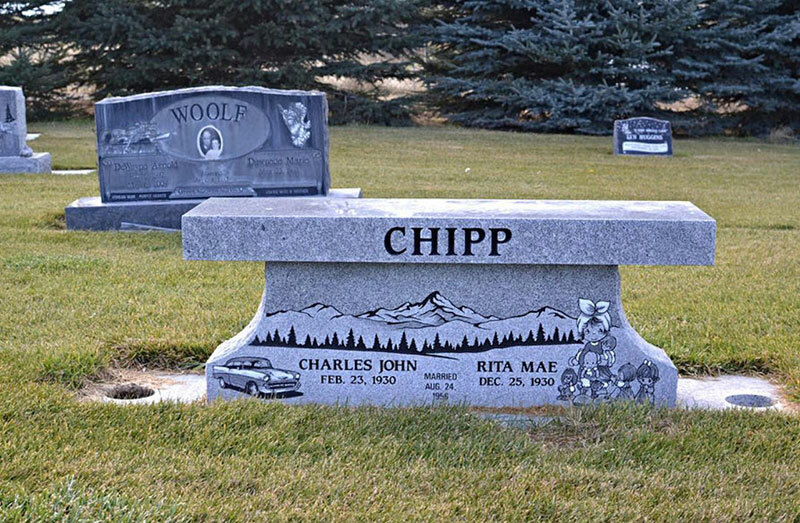 These are truly monumental monuments.